CLICK ON ANY OF THE "SLIDE SHOW IMAGES"
ABOVE TO VIEW THE DETAILS! Generally, these hours apply to most shops. However, please visit each shop's individual page under the "About Us" tab for variations in Hours of Operation. CLICK ON IMAGE ABOVE FOR WEBSITE. CLICK ON IMAGE ABOVE TO START VIDEO. 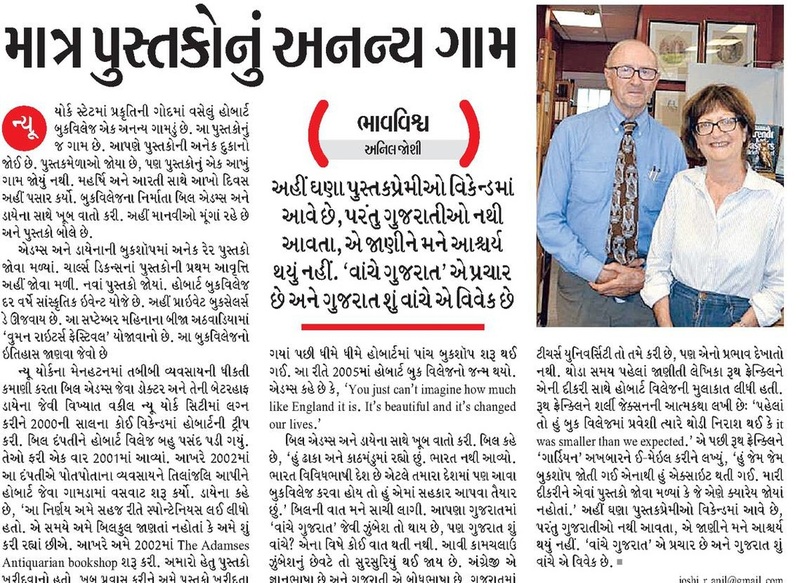 FREE WI-FI IN MOST MAIN STREET BOOK SHOPS!!!!! What is a Book Village? The idea of a Book Village or Book Town was born in 1961 in rural Wales in a small, nearly forgotten town called Hay-on-Wye. 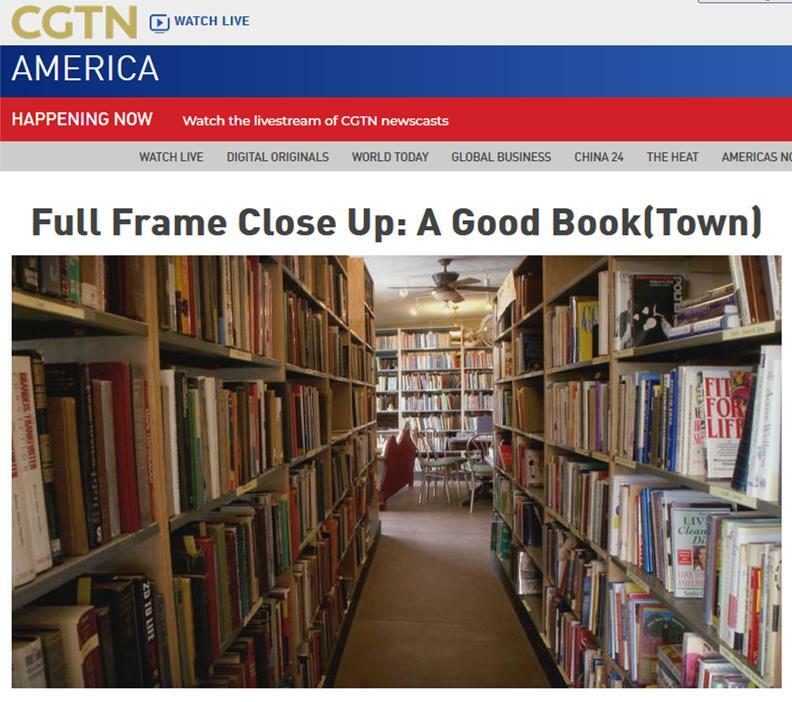 Richard Booth, an entrepreneur, bought several town buildings and turned them into bookstores. Today, nearly 25 independent booksellers sell second-hand and antiquarian books, prints and other works on paper to thousands of readers and collectors who, via ferry, flood into this small town. 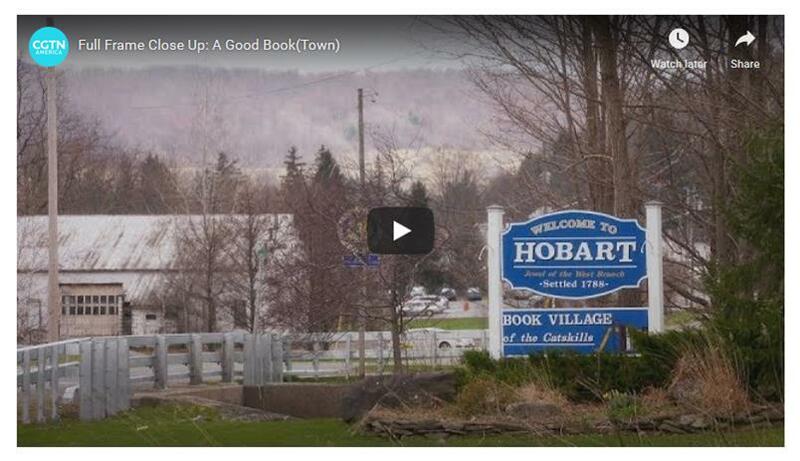 In 2005, Don Dales, our own local entrepreneur established the only book village east of the Mississippi in historical Hobart, New York. There are 5 independent bookshops as well as Art Galleries, Home Embellishment and Antiques shops in the village. There are also many other established booksellers within a 50 mile radius making the Hobart Book Village a not-to-be missed terminus for book lovers everywhere. Set in the Northern Catskills, Hobart continues to be an agricultural community. It is also becoming known as a center for arts and literary culture as the Book Village hosts the annual Festival of Women Writers, several art shows, author readings and signings as well as the very popular Winter Respite Lecture Series all of which keeps the village a year-round destination. Two huge semi-annual sales are held on the weekends of Memorial Day and Thanksgiving Day. 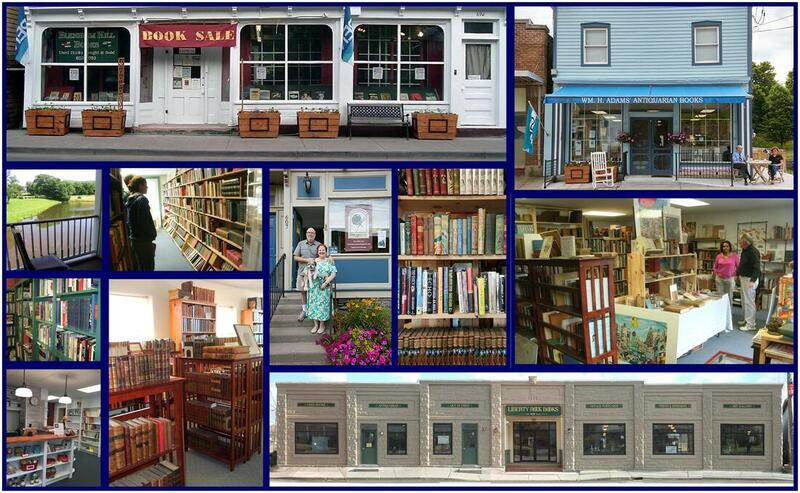 These sales draw hundreds of collectors, book lovers, vacationers and local residents since it is a great way to stock personal libraries for the summer, fall and winter or kick start Holiday shopping.